Norwood Dental Centre is proud to be a drop-off point for Community Soles! Did you know footwear is the most under donated item for many shelters and agencies? Going barefoot or wearing shoes that are worn out or ill-fitting can lead to serious health issues and can impede mobility. 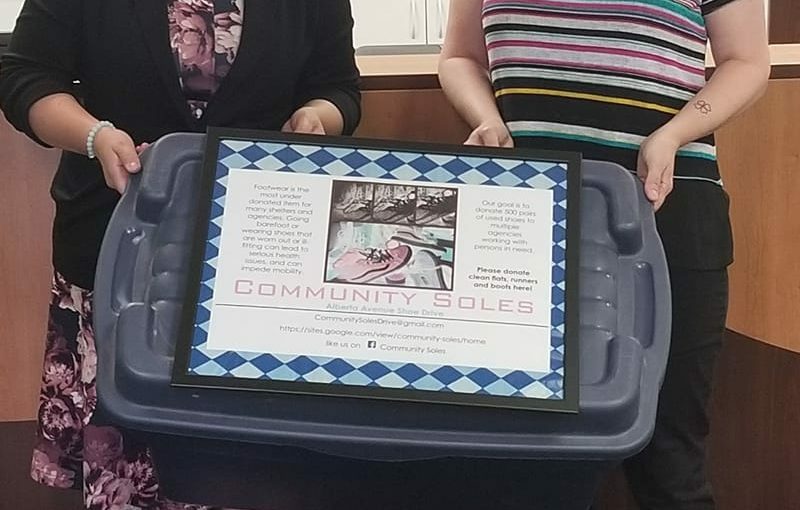 Community Soles is collecting shoes for those in need in our neighbourhood. We encourage you to drop off your gently used or new shoes at our practice and we will ensure they get to someone who needs them! Looking forward to seeing you and your soles!